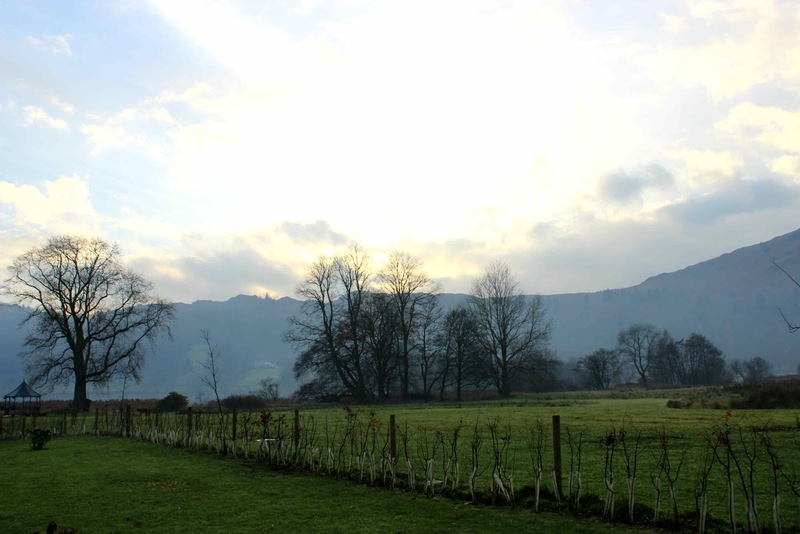 With lakeside views to take your breath away, the Daffodil Hotel has arguably one of the most picturesque vantage points in all of Grasmere. Recently re-opened after a flood induced closure in twenty-fifteen, the hotel is once again available for afternoon tea bookings. As a venue that’s been on my radar for quite some time, I decided to head out there last month whilst on a trip away with my parents! Boasting one of the largest afternoon tea selections that I have ever come across, the Daffodil Hotel caters for just about every taste preference imaginable. 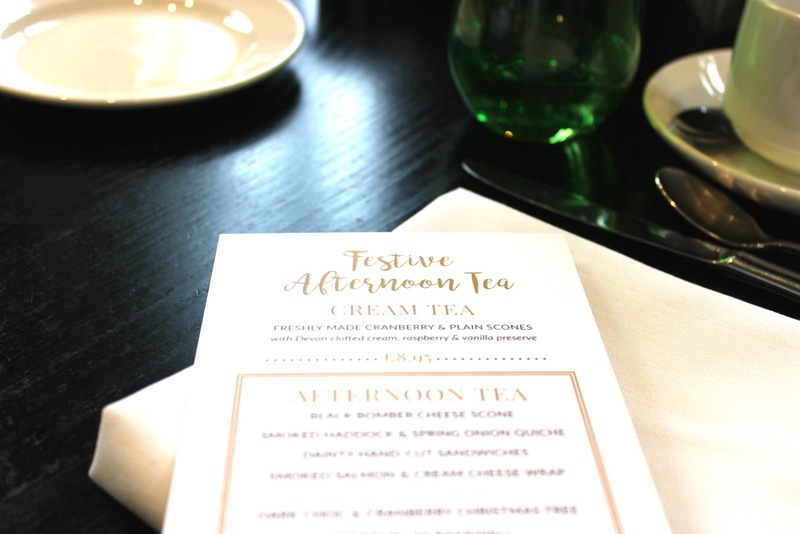 From spicy coronation chicken sandwiches, to smokey cheese scones and crusty mini haddock & onion quiches, this menu has been perfectly imagined to satisfy both traditional and non-traditional afternoon tea lovers alike. 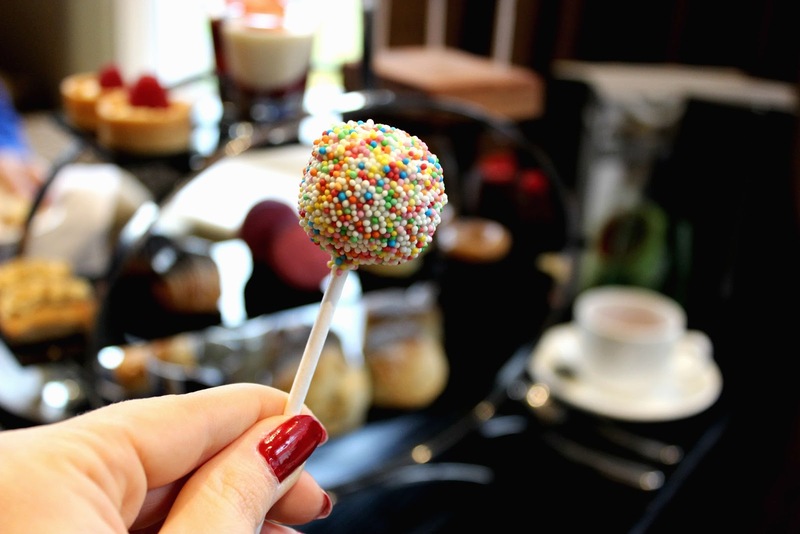 With a selection of cakes that reaches a grand total of eight varieties including; cake pops, chocolate torte, coffee financier, macarons and viennese whirls, the Daffodil’s tea menu has something for everyone - even non cake lovers! Although he likes the occasional sweet treat, it's fair to say that my Dad isn't as much of a cake fiend as the rest of the family and whenever we've been for afternoon tea in the past he's often commented on how it'd be great if venues could offer a sandwich and scone selection alongside their full afternoon tea menu. I must admit that I've never come across this option before, but was very impressed to find it listed as 'Light Afternoon Tea' on the Daffodil's menu. For around £6.00 less than the traditional offering you're able to get all of the savouries of a full afternoon tea and just a touch of the sweet, with a selection of fruit and plain scones to finish - perfect for sugar free friends or anyone looking to cut the calories in the run up to Christmas. I have to say that I was incredibly impressed with the Daffodil Hotel's afternoon tea and would recommend it to each and every one of you. 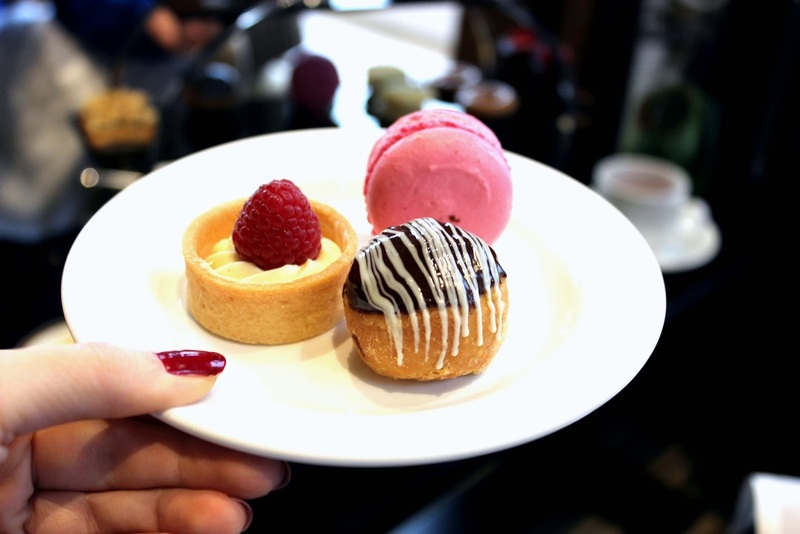 For the quality and quantity of food available, it offers exceptional value for money, with prices marked at; Cream Tea (£8.95pp) Afternoon Tea (£19.50pp) and Light Afternoon Tea (£13.95pp) respectively. 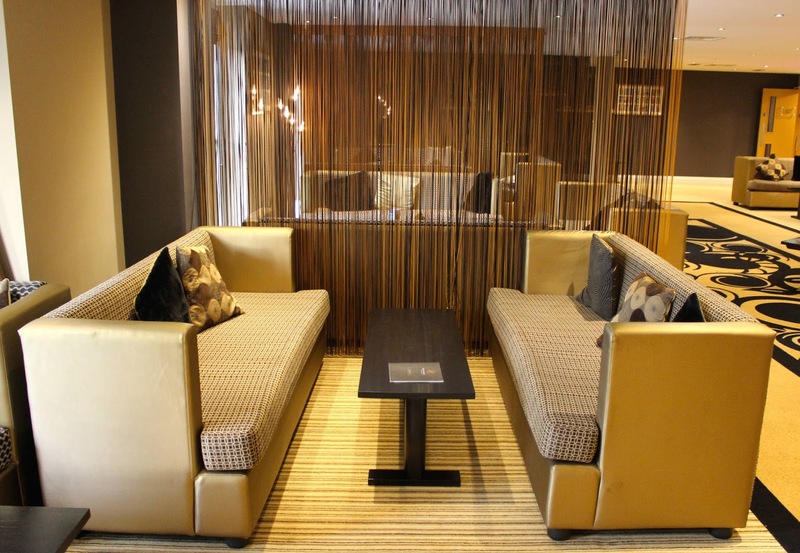 When comparing this to similar hotels both on a local and national scale, the Daffodil definitely fares well - check them out next time you're in the lakes and let us know what you think! 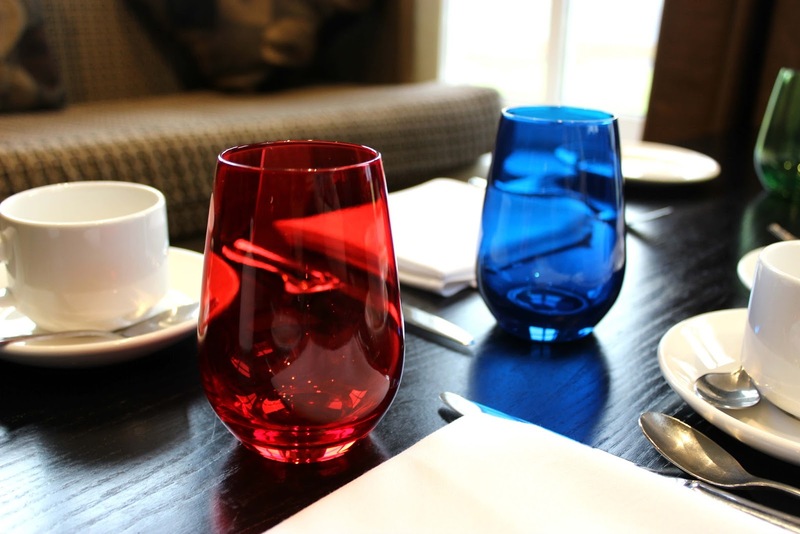 Tea is available from 12pm daily in the hotel's lounge or restaurant. 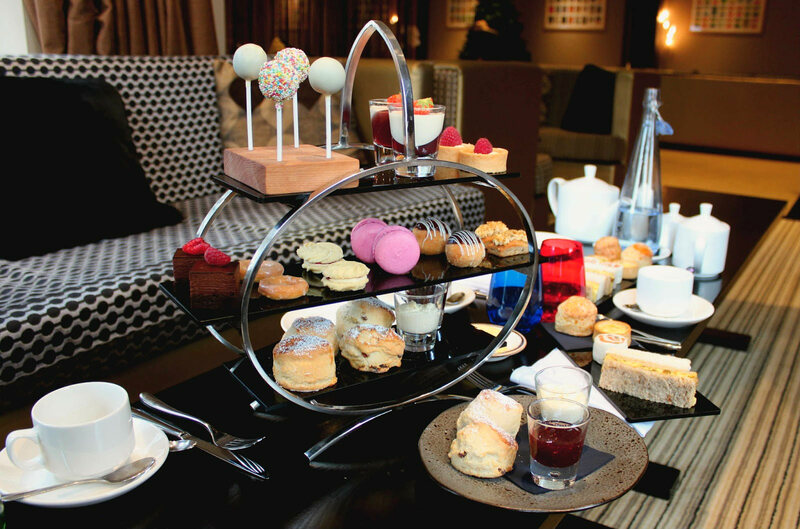 This is a gorgeous looking afternoon tea selection! Wow, what a fantastic looking AT. The price is also amazing for such variety. Hopefully it's all made in-house. It's also great it starts from 12 rather than 2 which a lot of places seem to do. 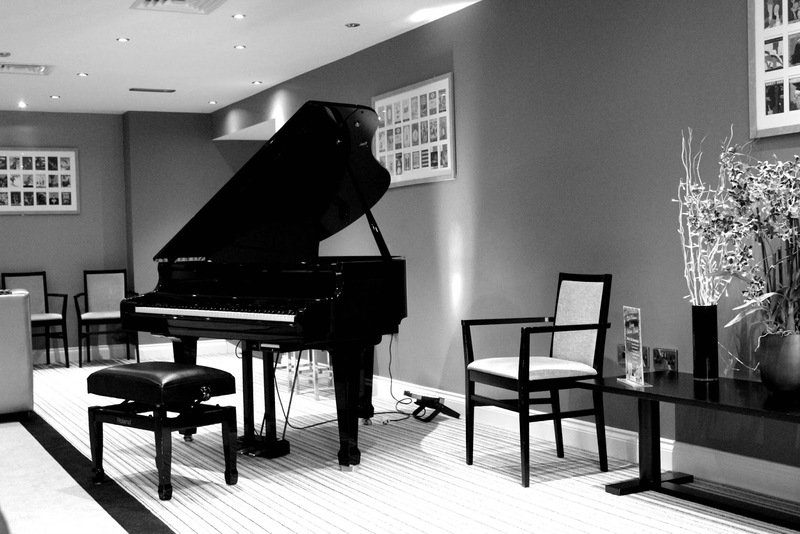 The lounge looks very stylish. It's so lovely and I believe everything is made in house as well. Can't recommend it enough!